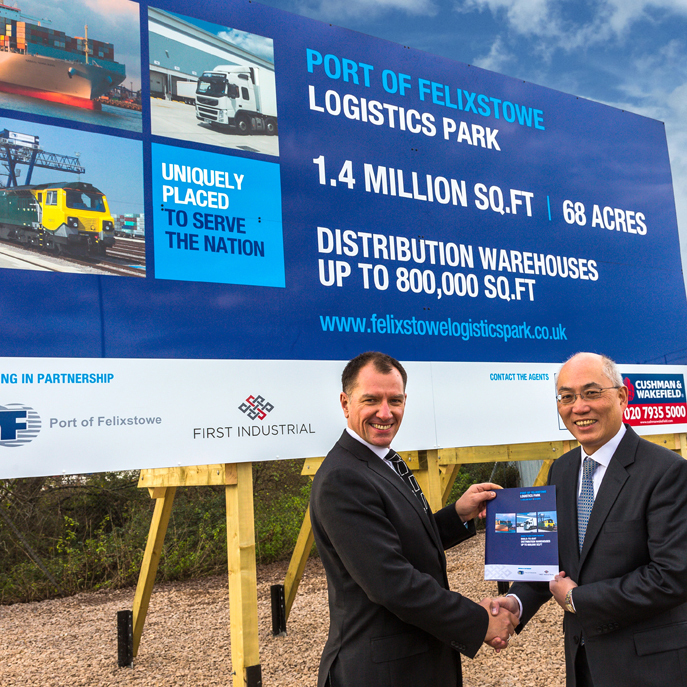 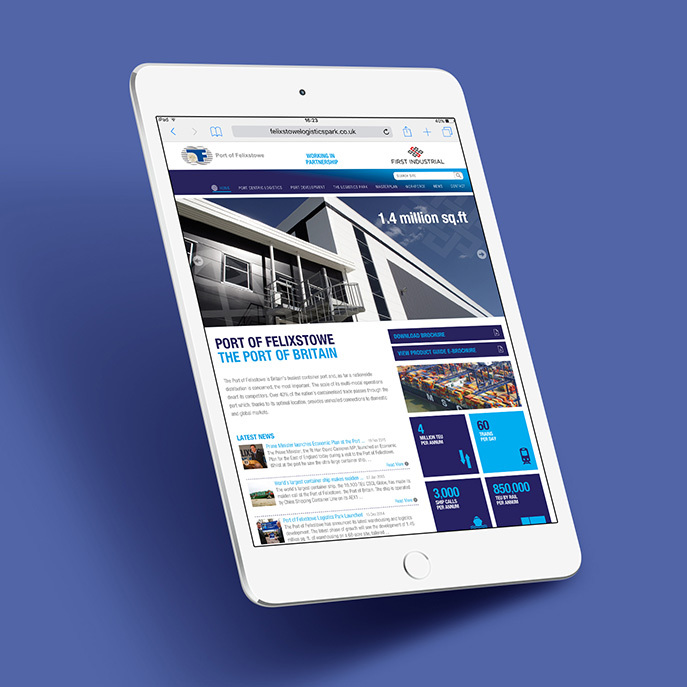 We created all the key pieces for this important portside logistics development. 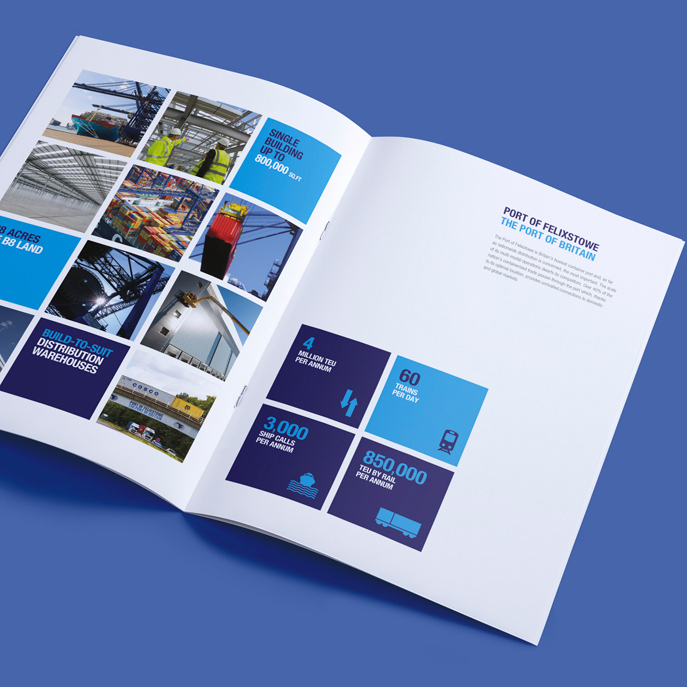 Working within established brand guidelines, we delivered a high impact brochure with A1 fold out and some very eye catching signage. 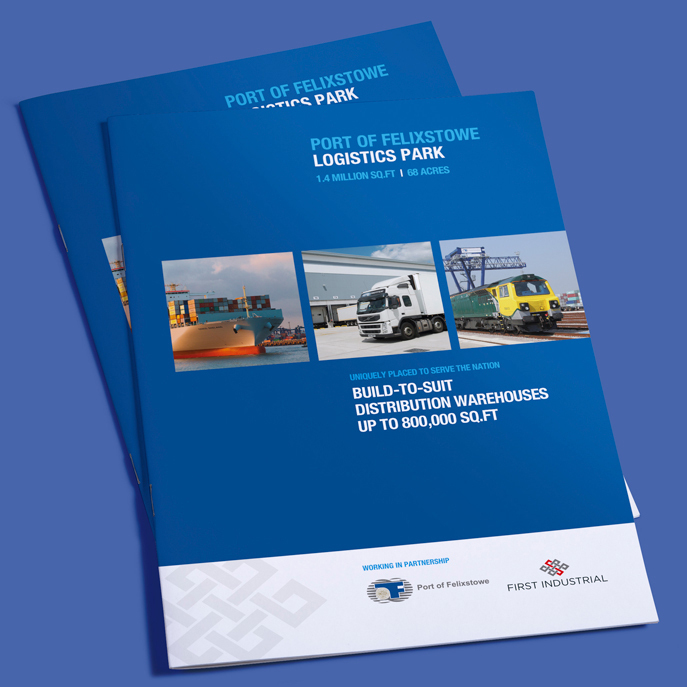 We also reprinted First Industrial’s Product Guide with a bespoke Felixstowe cover as part of a tailored information pack.